Earlier in the summer, Dieumerci Mbokani joined Royal Antwerp after previously having played in Belgium, France, Germany and England. It was Anderlecht who brought the striker on loan in 2006 and it was his first club in Europe. A year later Standard Liege signed him on a permanent transfer, with whom he spent three seasons. The DR Congo international’s performance for the Jupiler Pro League side saw him attract interest from AS Monaco and Liverpool in 2010, but he decided to join the former, a decision which he now regrets. 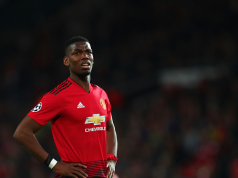 The 32-year-old spoke at length during an interview with Belgian newspaper Het Nieuwsblad, and mentioned things would have been different for him if he’d joined the Merseyside club, instead of Monaco. 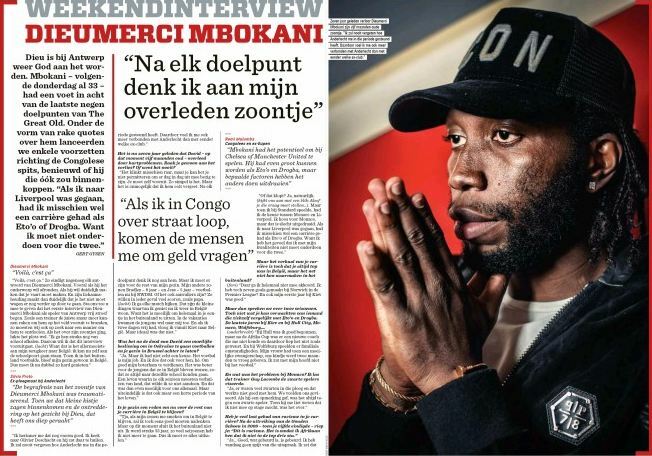 “… when I played at Standard, I had the choice between Monaco and Liverpool,” Mbokani explained. A year after signing for the Ligue 1 outfit, the attacker left Stade Louis II and returned to Anderlecht on a permanent deal. It was indeed a disappointing spell for Mbokani at Monaco.